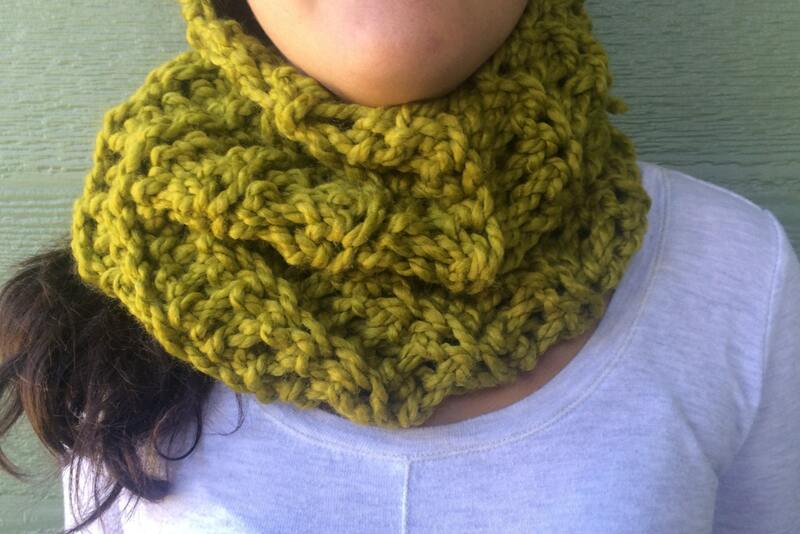 This Olive green chunky scarf was handmade by me. 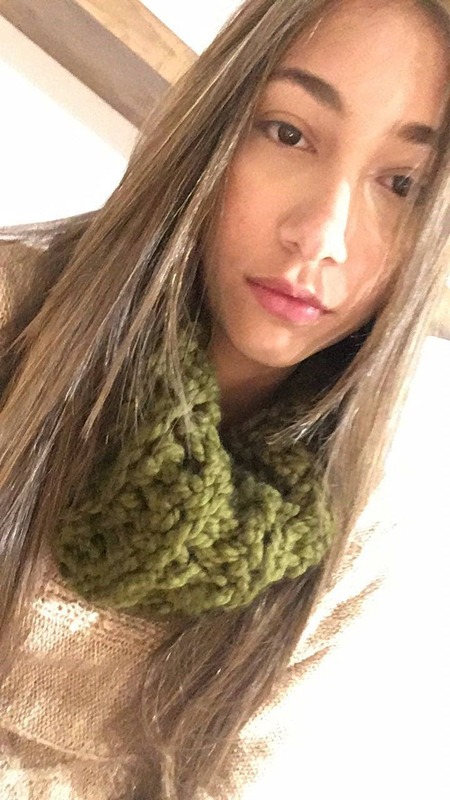 This scarf was crocheted using a very soft yet very chunky yarn. This scarf is inspired by the Outlander series and the Cast wardrobe. 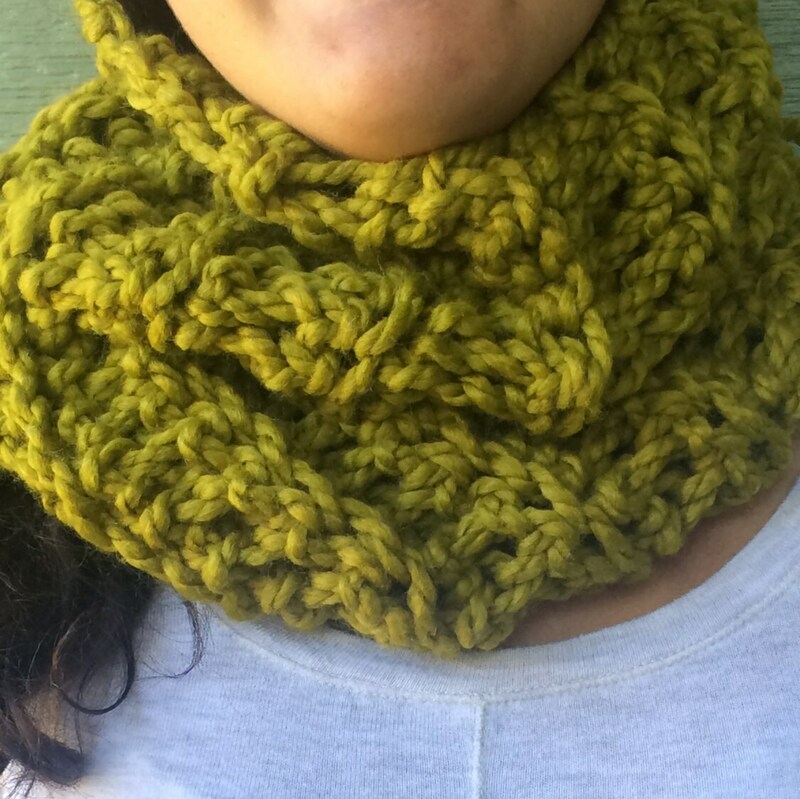 The finish on this scarf is relaxed and elegant at the same time. 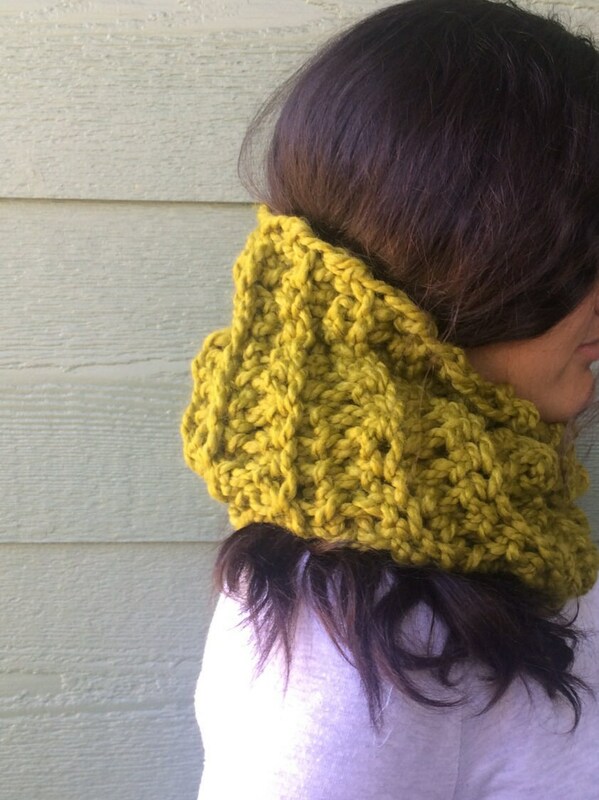 This versatile scarf is a great accessory to go with blue jeans, black, white or khaki outfits. It is also great with an elegant outfit or a little black dress! The items you see in my shop carry a great deal of care and attention to detail. They are all made in my pet-free, smoke-free workshop. It is cozy and perfect for the cold weather temperatures. 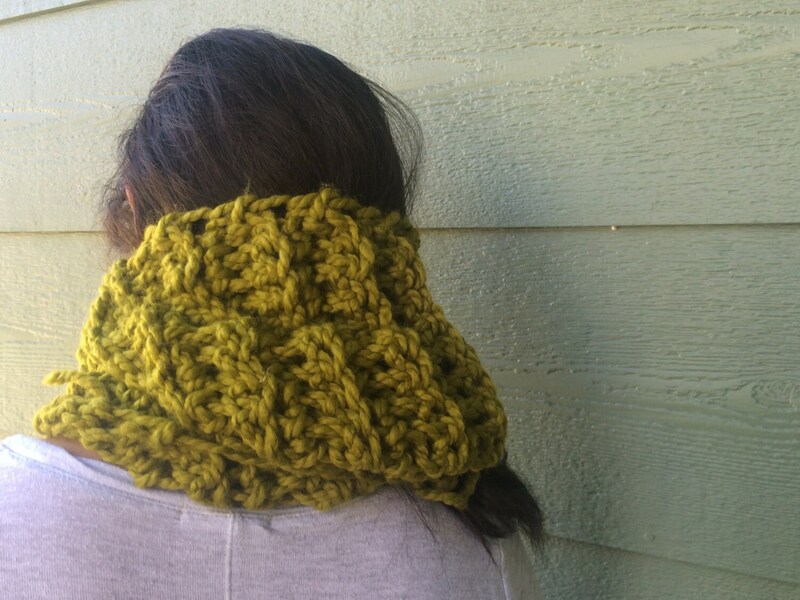 The yarn is a beautiful warm soft chunky texture in an olive green color. Dimensions: 14in long X 9in wide. Care Instructions: Machine washable and dryable. I suggest you use gentle or delicate cycle when machine washing . Also wash with like colors. Machine Dry or Lay flat to dry.